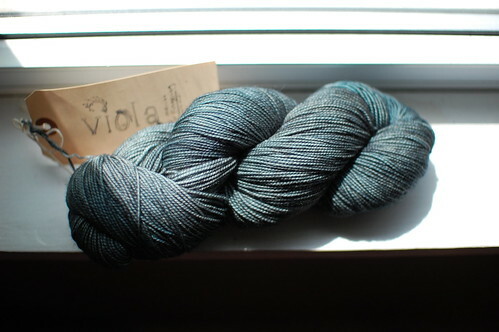 I’m madly in love with all these yarns at the moment. Good thing they don’t expect me to be faithful! While I love all of the yarny photos here (and the top two are in my normal color pallette), I have to say I love the oyster blush. It’s a great color without being too feminine. 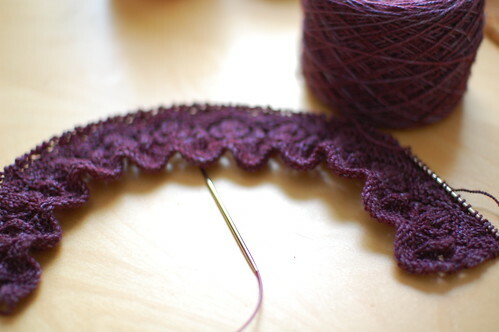 I think yarn is addictive…. Woot! It’s our yarn, and the stitch is lovely! That’s our most popular colorway. ::GASP:: wow… thank you for posting this. i have been looking for more local dyers & spinners :) thank you! 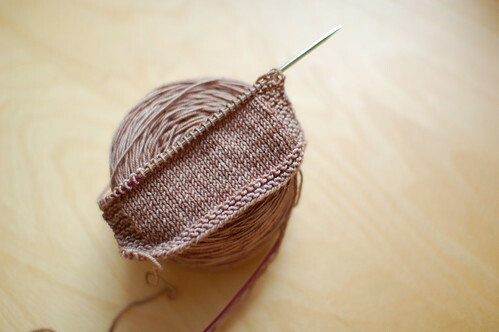 I adore that color of Jitterbug – it looks pink, brown, grey, or lavender depending on how you look at it. Thanks for sharing! Wow, that Sea Storm is particularly gorgeous, and the Oyster Blush is one of my old favorites (must get some of that one day!). Oh my, Such pretty photos! Thanks for posting my yarn!!! They are pretty indeed! Even their names are lovely! Oooer! I’ve just starting my first knits with Jitterbug and am in LUFF with it too!! 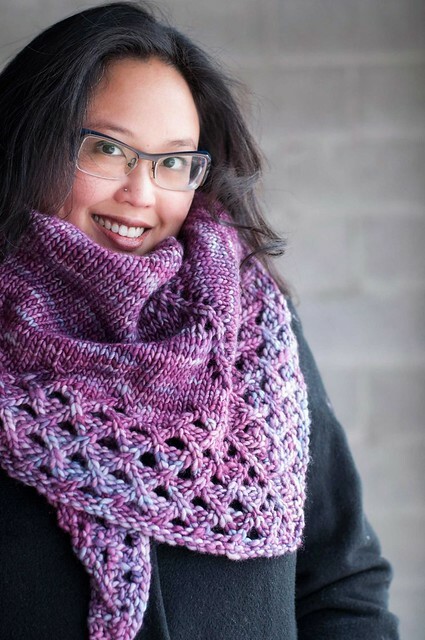 How fabulous are fabulous yarns – delicious! !